Home › Blog › A Hole in One! 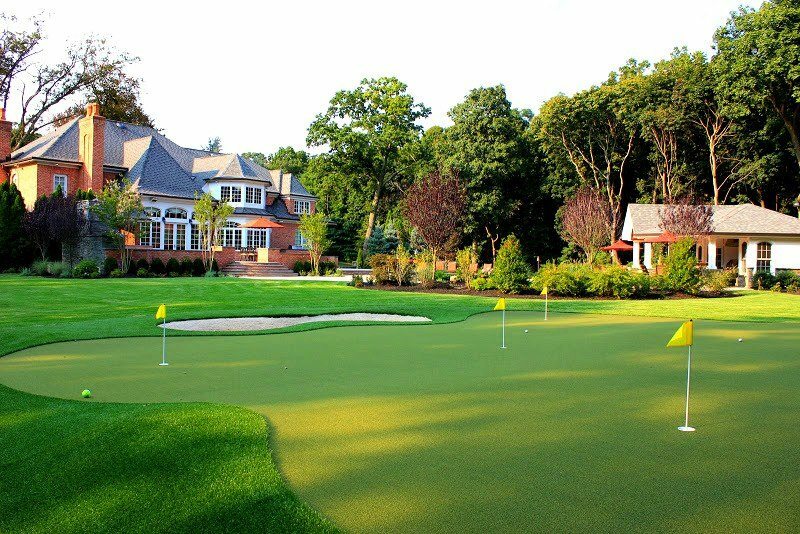 There have been a lot of improvements made to Synthetic Turf recently, and clients who are really into golf know the game, and want a quality product for smooth performance on the green. Green Island Design is committed to making sure this gets done right, with experts who have the technical skills required to construct them correctly.